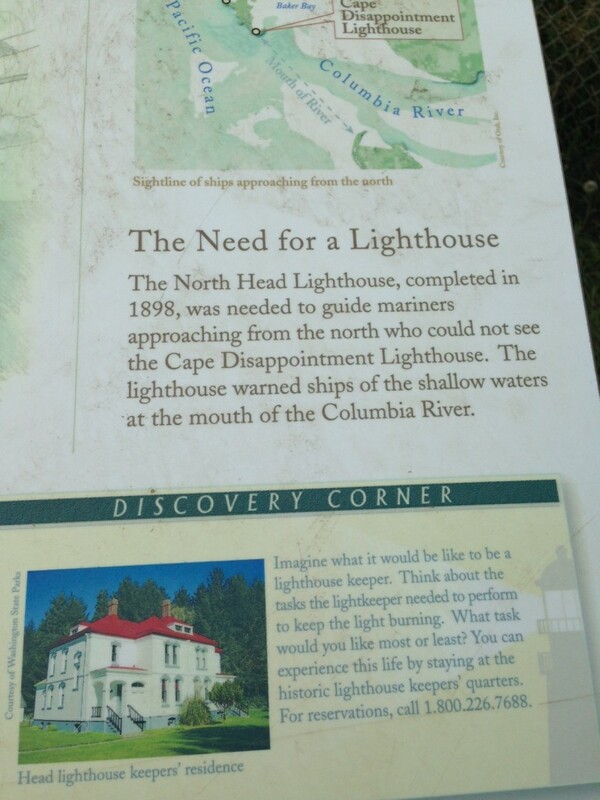 During our recent vacation to the coast of Washington State, we visited Cape Disappointment Light (the oldest operating lighthouse on the West Coast) and North Head Light. The scenery is breathtaking, the mouth of the Columbia River steeped in maritime history, and the lights, themselves, a memorable visit…especially for history buffs. The two lights are distinguishable in daylight by a black band circling the Cape Disappointment Light’s tower (North Head Light’s tower is white). I read a western historical novel many years ago, based on the premise of an estranged couple who’d parted on very poor terms (never expected to see one another again). As the story begins, he worked as the keeper of a light somewhere, and she, in an effort to get to him, finds herself in dire straits and being the hero he is, he pulls her from the sea and saves her life. I can’t remember the title. Mary Burton’s The Lightkeeper’s Woman? Maybe. 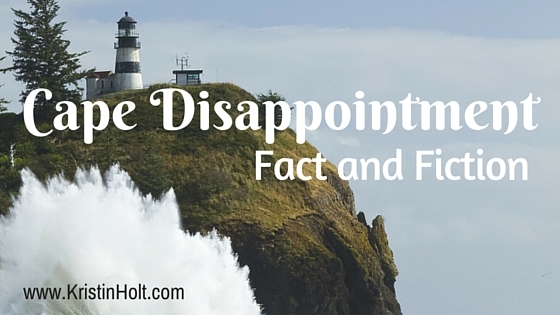 I don’t think it’s The Lightkeeper by Susan Wiggs, but in my searching for the story I remembered, discovered Wiggs’s book is set precisely where (if not when) I’d visited–Cape Disappointment, Washington Territory, 1876. I do believe I’ll read this book next! While the setting is so fresh in my mind, I imagine I’ll enjoy this book even more. With so much to learn about, contemporary and historical, both fact and fiction could keep any reader busy for a while. The two lights (I may forever refer to them as Lighthouses–one of the problems inherent in living in a landlocked state is a lack of correct terminology) are within a relatively easy hike from one another. The Coastguard Station is seated between the two lights. 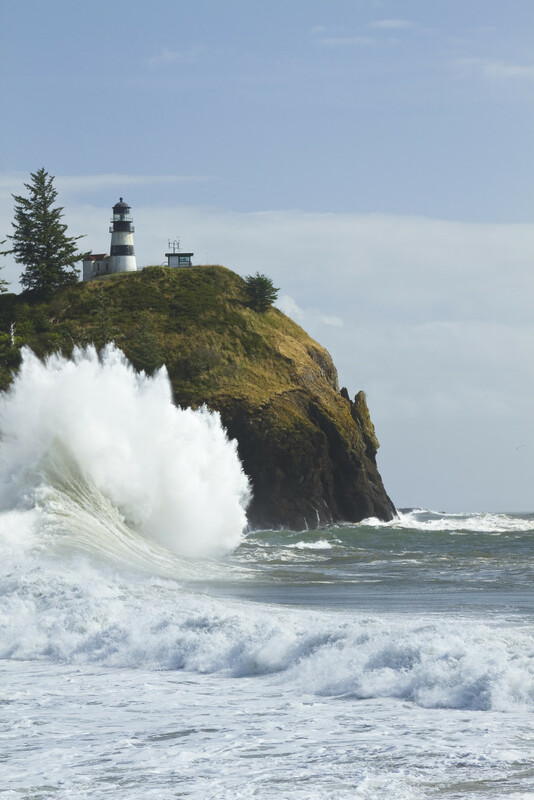 Cape Disappointment National Park includes a family-friendly Lewis and Clark Interpretive Center and hiking trails. 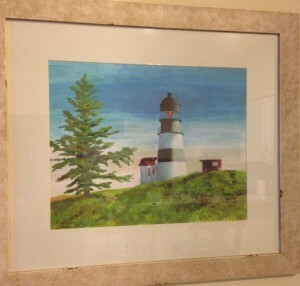 The Head Lighthouse Keeper’s Quarters are available for vacation lodging. The decor of our condominium complex subtly suggested we visit the local Light. The relatively easy hikes to the two lighthouses were definitely worth the time and effort. 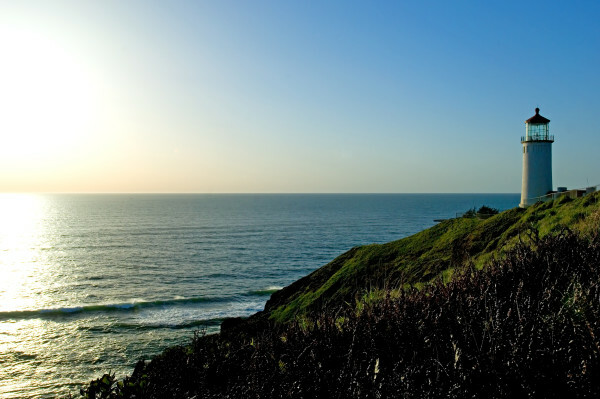 If you’re ever on the Washington coast, make time to visit these historic sites. I wonder if Susan Wiggs paid the location a visit prior to writing her book?